Are you struggling with your short story? Has your synopsis sizzled out half-way? Not sure which markets to target? As a freelance writer, I’ve written for all sorts of publications and undertaken all sorts of writing jobs from copywriting, to short stories, to humorous articles, to readers’ letters, to books. 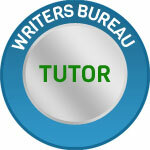 I learned my craft many years ago through The Writers Bureau and once I’d become an established writer, I joined them as a tutor so I could motivate and help other fledgling writers to become published. I love helping others – as much as I love writing myself. So, a short while ago, I started my own Editing and Advice Service. We all need that helping hand sometimes, so if you think I can help you, whether it’s a critique of your work you’re after, an edit, some advice about a market – in fact, anything and everything, please get in touch and I’ll try and help you. Rates: £8 per 1000 words. Minimum fee: £20. Discounts for longer works and special circumstances taken into consideration. Hi Esther, I am sending you an email. If you get a chance, could you take a look, please. Thanks! Hi Esther, I’m getting a little ahead of myself here, but I wanted to ask. What are your rates for a novel critique? Esther, am searching your site frantically. 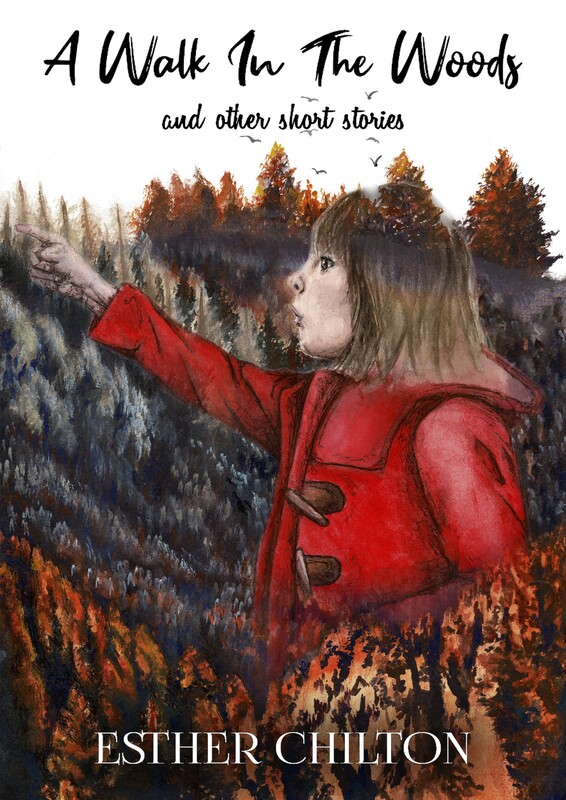 Have you any hints on how to write a book blurb for a children’s book? Also take a look through Amazon and children’s books. The information about them is usually the blurb. What does Breeze (an ogre who climbs trees), Tulip (a fairy who bakes), and Lovisma (a witch who delights in playing nasty tricks) have in common? They live in Mudpile Wood. A party is planned but how to stop the most mischievous witch in Mudpile wood from ruining everyone’s fun? I love my name – Santa’s Little Helper 🙂 Hope you get a good response to the cover vote. Hi Esther … you have got me thinking about where i am with writing ‘Believing Sight Unseen’ … about 15,000 words posted and I’m anticipating ending up with 30 to 35k words to self publish. I guess the question is when to seek professional advice, at this stage before I go too much further or when complete when the die is cast so to speak. Likes and comments on the the blog are sparse, the thing is those who like it love it, which makes me think my style of writing could work? It was always my intention to get my work copy edited and critiqued before publishing and now I’ve got to know you a little through your weekly challenges I like the idea of doing this with you, or do you think I am a little naive to think I have something to read? Eric. Hi Eric, thanks for getting in touch about this. I have to say that from what I’ve read of your writing, you’re a very good writer and I think you’ll definitely have something to read here. I’d love to work with you on it, if you’d like. I have worked with authors who have sent me their complete books and in other cases, I’ve taken a look at part works, given advice and then later, worked on the rest of the book. Have a think about it; it’s up to you. Thank you Esther … I’ll follow up by email and can’t believe I made typos asking for your help!